Hey everyone, sorry for the delay in the update, but I’ve been busy with work at my “real” job, and working on a LOT of FlyTraffic projects. The documentary is coming along, though much slower than I originally anticipated. 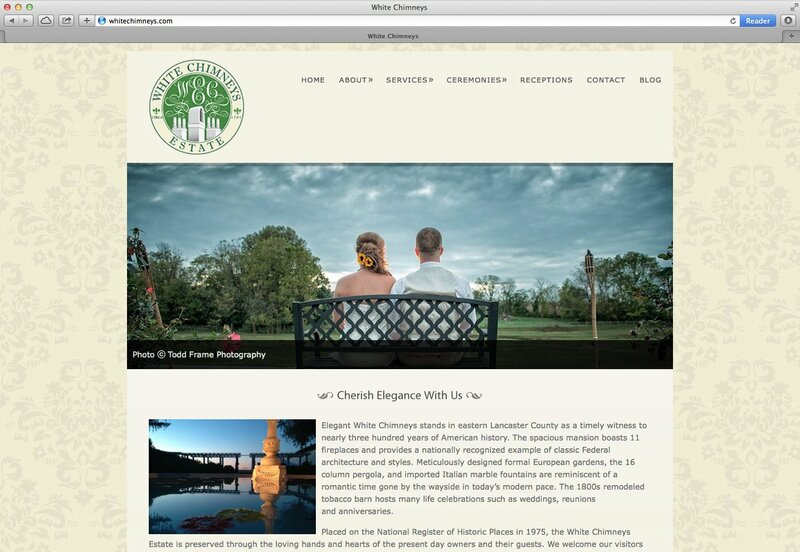 I’ve been working on a website for White Chimneys for a while now, and am proud to show it to you all! WordPress gives them the ability to keep the content fresh and up to date. They have even soon integrated a blog into their site, so stay tuned for that to start soon! The theme we picked is Dandelion by Pexeto. It’s simple elegance really captured the feel that they were looking for. I then went in and made numerous tiny tweaks to the coding to fit the content they wanted, give it the feel they wanted, etc. I’m very proud of how this one turned out, so please take a minute to check it out! 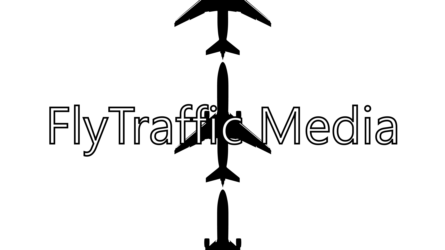 Copyright ©2017 FlyTraffic Media. All Rights Reserved. Theme by ThemeFuse.